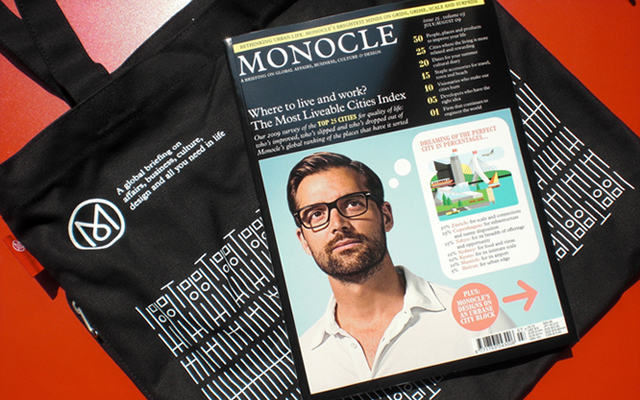 A magazine on world affairs, business, culture, design, and editorials, Monocle is setting a new bar for publications. Beautiful inside and out, the magazine’s design itself can be an inspiration, let alone the content within. Pick up a subscription this holiday season for £38 (6 months), or £75 (12 months).